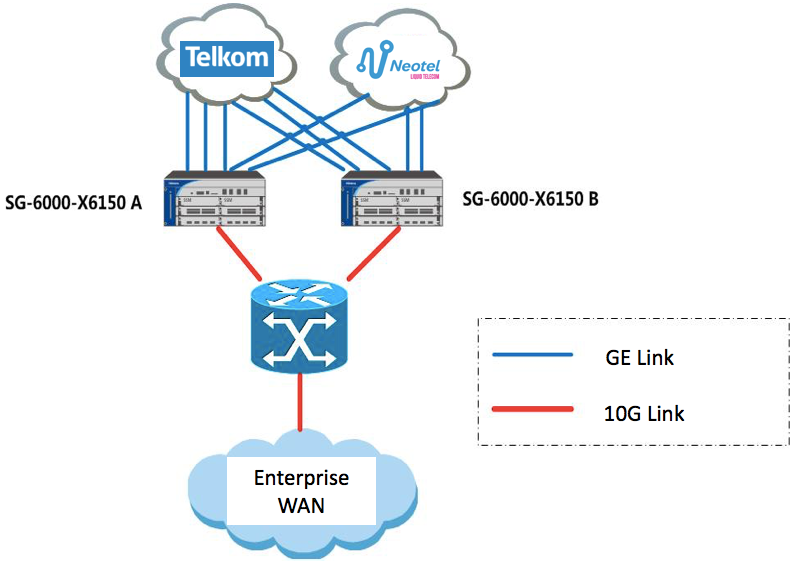 For enterprises needing WAN redundancy and load balancing multiple links from different ISP’s achieve this on the firewall itself? 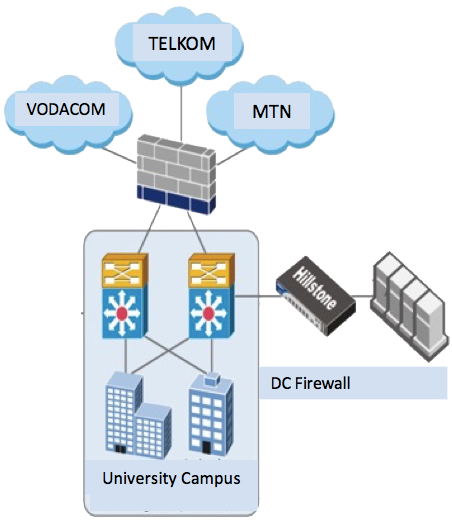 Hillstone Networks offers enterprise/carrier grade firewalls which add Link Load Balancing and Server Load balancing on the same device. 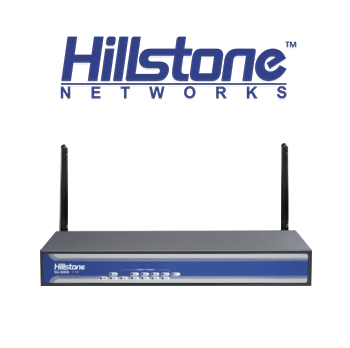 Hillstone Networks has a range of devices available that are suitable for use from very small enterprises to very large enterprises. Real-time link quality detection and dynamic load balancing. The link quality is detected through link status, bandwidth utilization, latency or jitter in real time. Special application compatibility mode: Policy based routing can be set up for specific applications adding extra functionality and security. Branch VPN’s with Full Carrier Routing capabilities. Replace your router with a full Next Generation Firewall. Link Load Balancing DNS compensation: when the load is not evenly allocated, the LLB DNS compensation can ensure all new DNS requests are routed to the low-load link, ensuring an even load between links. Role out cost effective branch VPN’s using Next Generation firewalls and no, Its not more expensive compared to our more common enterprise router brands!